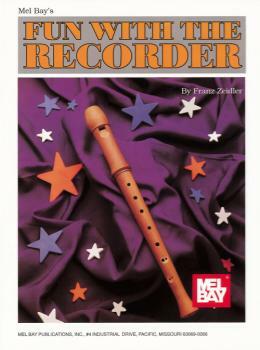 A very popular beginner's text which presents a step-by-step method of soprano (descant) recorder instruction supported by carefully written studies, examples and songs. This book is designed to meet the demand for a clear, easy-to-understand, and Pedagogically well constructed method, in a form that is suitable for both classroom teaching and individual instruction. It may be used in class with the companion Fun with the Alto Recorder.